Another descendant of the Yellow Emperor’s clan is a clan with the surname Ji 姬 who later founded the Zhou Dynasty 周. Ancestorship of the Yellow Emperor was often construed to obtain legitimation for rulership. Even non-Chinese tribes would later claim their descendency from the Yellow Emperor. The Yellow Emperor’s father was Shao Dian 少典, and Huang Di’s actual name Gongsun Xuanyuan 公孫軒轅 Xuan Yuan (which might also be a place name where his clan dwelt) His residence (or state) was You Xiong 有熊. The Yellow Emperor, along with Fuxi, Nüwa, Shen Nong, were the first ones of a line of cultural heroes venerated for their inventions. 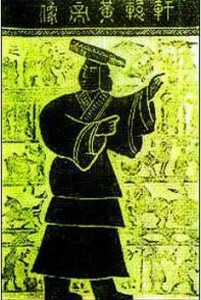 Huang Di is said to have invented – with the help of his ministers – wells, mortars, bow and arrow, cattle breeding, carts and ships, clothing, divination, mathematics, astronomy and calendar, musical notes (minister Ling Lun 伶倫), plus medicine and writing (minister Cang Jie 倉頡). In early Chinese thought, every ruler was blessed by one of the Five Processes or Five Phases (wuxing 五行), that of Huang Di was the earth (corresponding colour: yellow), hence his designation “Yellow Emperor”. The main wife of the Yellow Emperor was Lei Zu 嫘祖 who invented spinning and weaving. The tomb of the Yellow Emperor (Huangdi Ling 黃帝陵) is in Qiaoshan 橋山, Huangling County 黃陵縣/Shaanxi. — Sofar quote by Ulrich Theobald. 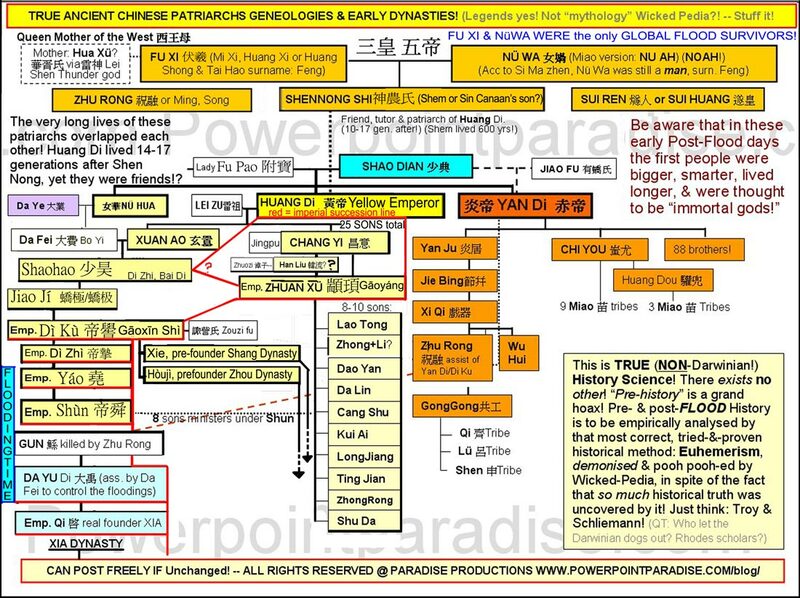 This our unique Ancient Patriarchs diagram illustrates the close family relationships between the ‘Three Augusts, the Five Emperors’, other early Chinese patriarchs, offspring & clans or nations, and their direct descendants, offspring, & clans or ethne, all the way down to Emperor Qi, founder of the Xia Zhou, the first real dynasty of the Chinese empire, which began around 2070 BC. What strikes us in this visual illustration, is, that the patriarchs of the early Chinese family were all very close related and working together. For example it is obvious that, although not all emperors were directly succeeded by their own children – due to failing morals or leadership qualities- but that they were at least nephews and cousins that all shared their descendancy from Shao Dian father of Huang Di & Yan Di. We see for example that the 8-10 sons of Huang Di’s great grandson Emperor Zhuan Xü were all government ministers serving under their 3rd cousin Emperor Shun. That sounds to me like a tight family clan. Why was the Yellow Emperor ‘Huang Di’ named Yellow? It is well-known that over the millennia the Chinese skin has turned a trifle yellow! Even though it is in fact more light latte coffee brown, the Chinese refer to themselves as “yellow” skinned. Now is it a coincidence that their great ancestor was named ‘Huang’ Di or Yellow Emperor? His father Shao Dian did not have that name! Was Huang Di perhaps the first yellow-skinned one? 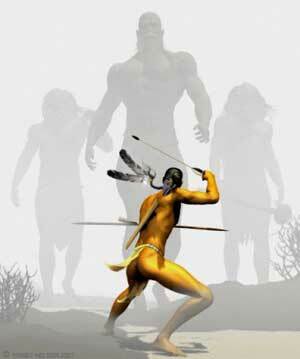 The one person –or generation– that began to look yellow first, after their DNA had taken on that attribute perhaps? We’ll never know until we’ll see true history in Heaven, but it may be a possibility! Or was Huang Di perhaps the first pioneer who reached the river where “the cradle of Chinese civilization” was going to be based, called the Yellow River, and who settled that most prosperous region in early Chinese history? 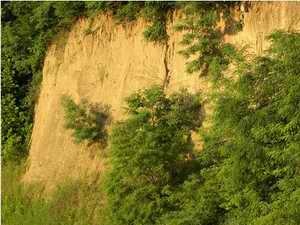 That river was named after the yellow loess sediments that color the river until today as it carves its way through the eponymous ‘Yellow Earth’ Plateau or ‘Huangtu’ Plateau 黃土高原! Is there perhaps a connection between the ‘Yellow Race’ skin, the yellow soil and the Yellow River? Did the yellow loess sediments have something to do with it? I mean, Huang Di and his clan probably had to drink that river water for a long time until they could dig enough wells for pure drinking water. In the Chinese legends he is even credited with inventing and digging their first well! The Chinese don’t just have yellowish skin but it is rather oily as well. (A natural reaction against very cold temperatures?) That’s why Chinese girls often press oil absorbing paper against it, to obtain a more dry, smooth, less shiny look. Also Chinese eyes normally have single eye-lids, due to extra fatty tissue under their upper eye lid. These post-Flood genetic changes in their still pristine DNA were probably obtained in the bitter cold winters which typify the extreme land climate of Central Asia through which the ancient Chinese had to travel all the way from original Sumer to their final location near Xian. 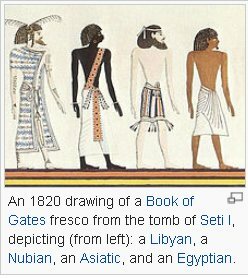 We know that the offspring of Noah’s grandson (Ham’s son) Kish or Kush (Cush) who settled in Nubia or Ethiopia (named after his son Ityopp’is, founder of Axum its capital) soon turned black from the much hotter and more visible sun so close to the equator. It seems that the early post-Flood peoples’ skin and DNA were still very sensitive to the sudden drastic climate changes compared to the more stable conditions of the PRE-Flood world, like that far more visible, very bright and direct sun compared to the protective water-canopy shielded PRE-Flood world! 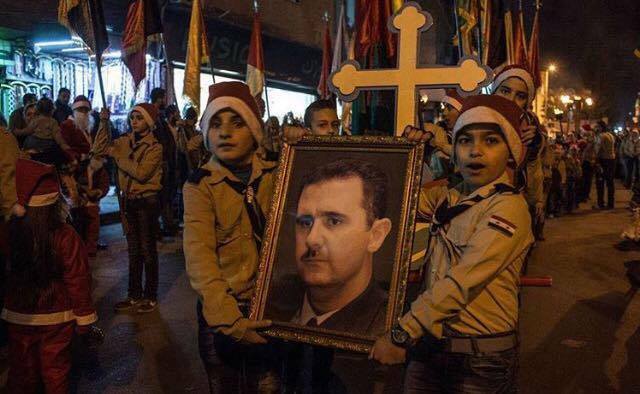 Especially Ham’s offspring, almost immediately began to even worship that glorious red sun. It was mostly the skin of the children of Cush in Africa, Southern India, & South Asia, that turned almost black or at least darker. With the help of the Miao-Zu recorded history in our earlier article we have contended that Shen Nong (divine farmer), a forefather of Huang Di by some 17 generations, who also was Huang Di’s friend and instructor, was either the other son of Noah, Shem ( who lived 600 years! 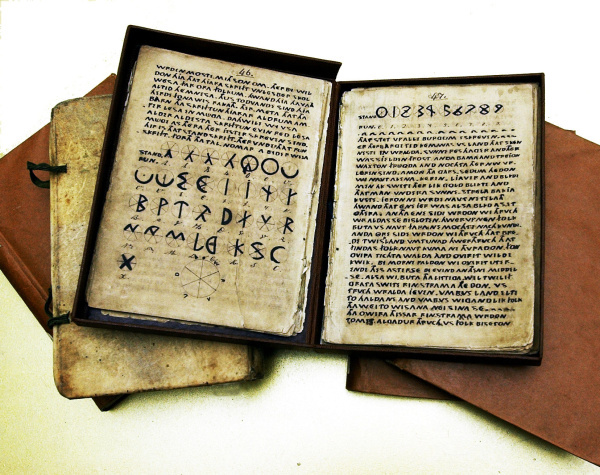 ), a contemporary of Nüwa or Noah & Fuxi! 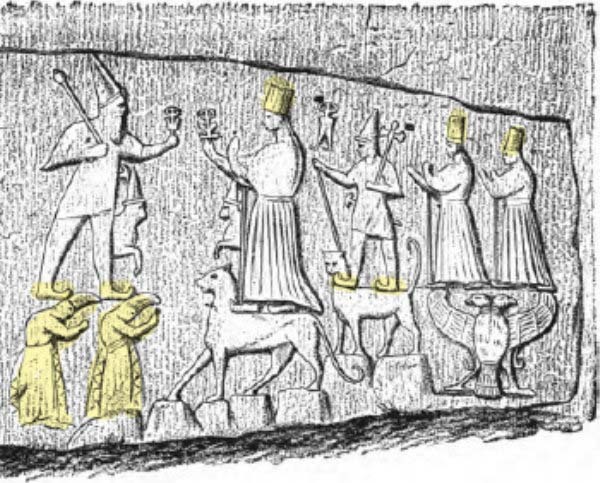 Another possibility is that Shen Nong was merely the Chinese version of their most likely primo-patriarch ‘Sin’, son of Canaan and brother of Heth –father of the Hittites and Cathay– who both disappeared from the original Mesopotamian stage of history. 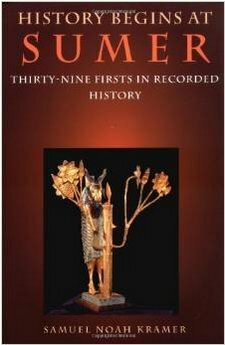 Sin however after being mentioned by Moses –unlike Heth and his Hittites– was never mentioned again at all, nor had he any historical impact there in any kingdom or legends in early Middle Eastern chronicles whatsoever. Was Shen Nong the patriarch SIN of the Sin-ite Chinese, the great-grandson of Nüwa or Noah, via his youngest son Ham? It is an interesting theory. 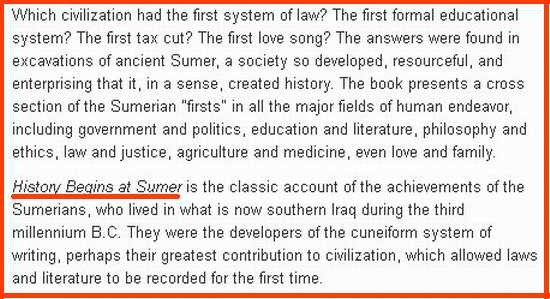 Even though Huang Di and his fore- fathers were credited with many inventions, it could nevertheless be a strong indication that they brought them with them from Sumeria, where most of these new inventions actually had originated. 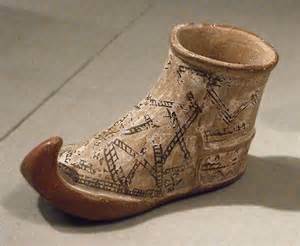 History has proven that most original innovations were made right early there in Sumer or Sumeria in the “Valley of Shinar” as Genesis names it, into which the Flood survivors descended from the Mountains of Ararat where the Ark had landed. Babylon (meaning Confusion!) began there after first-ever tyrant Nimrod’s world government and Tower of Babel failed, and Man’s ‘UR’-language was confused into many languages by God, from where we get the verb “babble!” Chinese language must have originated right there, after which their tribe quickly moved East. Eastern Route of Chinese Clan of Sin! It stands to reason that the Chinese Yellow Emperor, primo-patriarch Huang Di, perhaps even as a tiny baby, may have been part of Father Sin’s traveling clan, the original nuclear Sinite family direct descendants of the Eight Flood survivors and their clan, also called the Titans, who had all settled in Sumer, who all lived a very long time, and who all knew each other, as the early legends and annals declare to us! 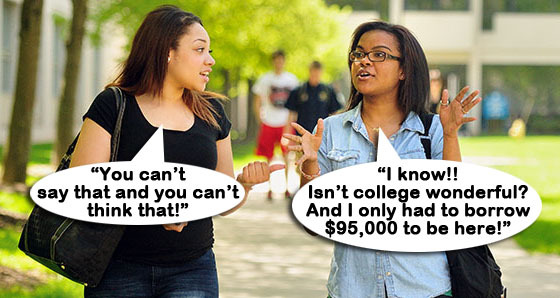 In Darwinian style history that just wouldn’t work or make sense. 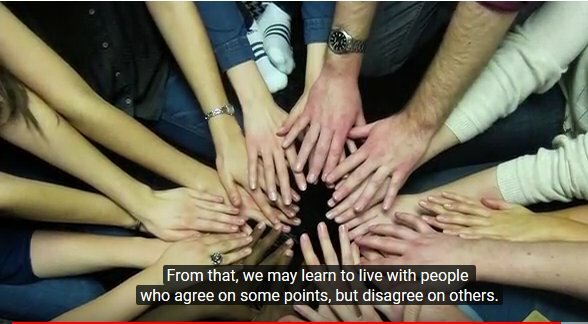 After having lived as cavemen and hunter gatherers for a million years already, everyone would have been long scattered throughout the globe already.. and be total strangers to each other. But that is not what true history tells us. 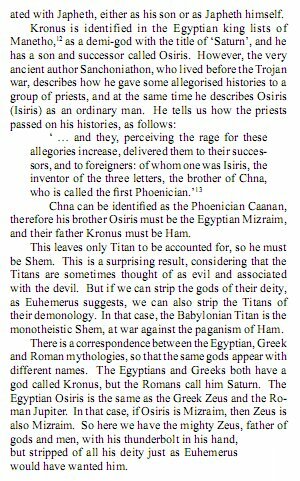 There are many who believe that the “proto” Chinese were the ‘Sinim’, offspring of the father of Sinites called Sin, and even the ‘Cathay‘ or ‘Khittae’ of Heth, father of the Hittites, both sons of Canaan, son of Ham, son of Noah. When these “proto”-Chinese left Sumer, they must have obviously first moved Eastward via northern Iran, south of the Caspian Sea, then North of Afghanistan via Uzbekistan and Turkmenistan via the former city of Gonur [see map below] to Pamir Mountain north of Pakistan, where according to Chinese legend the earliest forebear called the ‘Mother of the West’ or ‘Xi Wang Mu’ 西王母 lived, whoever she was! Keep in mind, that around 2250 BC there were no deserts hardly anywhere, like this map wrongly shows, because the Ice Age had set in due to more evaporation from higher ocean temperature causing more clouds and rains! And so the very advanced city of Gonur in South Uzbekistan thrived on lots of river water in what is now complete desert! 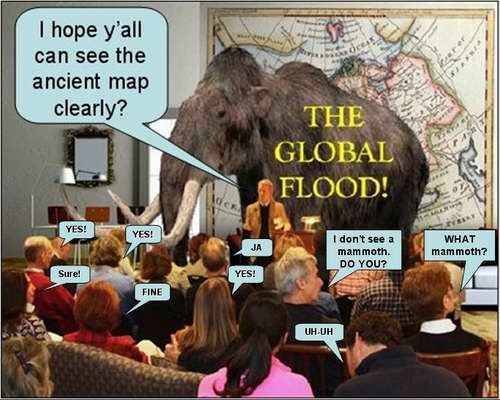 Again, Darwinist history fails to properly explain climate mechanisms that radically changed the face of the Earth after the oceans cooled which diminished cloud cover and made the rains stop. The sun melted the ice caps around 1500 BC all these sand colored areas turned into desert! 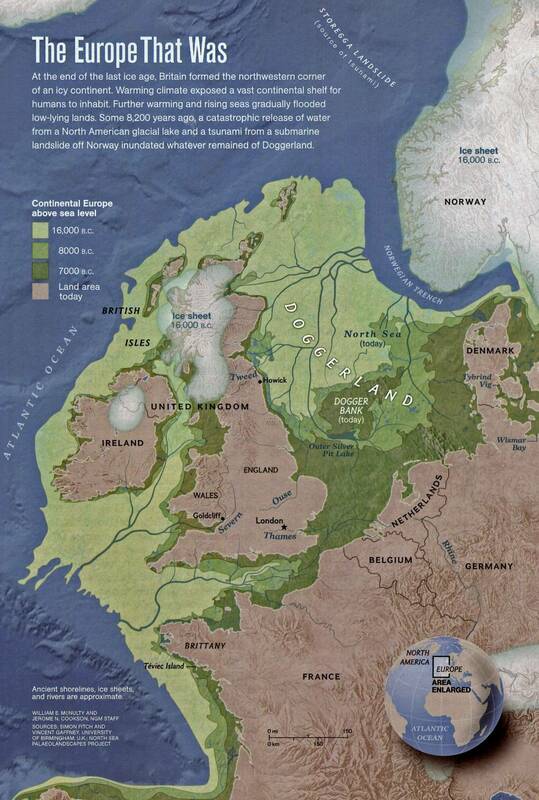 AND.. many coastlands like Doggerland and islands like Atlantis, Sunda, Land of Mu, flooded and towns sank below the waves. From Mt. Pamir the next station mentioned in Chinese legends, was ‘Kun Lun Mountain’, North of Tibet, where Nüwa, Fuxi, & Shen Nong were supposed to have had their post-Flood domicile. Eventually (half?) 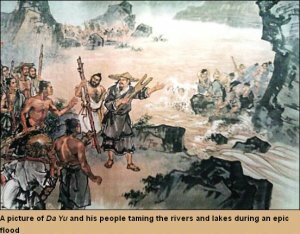 brothers Huang Di & Yan Di and their clans settled on the ‘Yellow Plateau’ near the city Xian on the Yellow River. 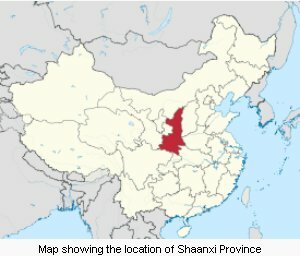 Xian was formerly the Chinese capital Shensi or Siang-fu (Sin father?) also called Hang’an. Today it’s called Xi’an meaning city of “Everlasting Peace”. 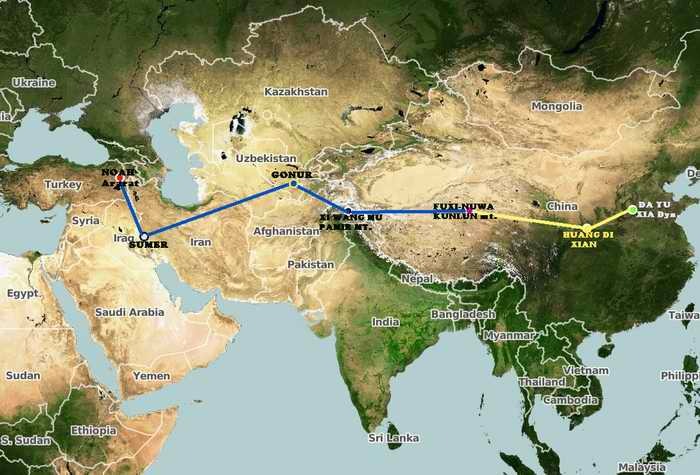 This is also the place where the Silk Road began and it served as the first capital of the unified empire. Huang Di’s descendants eventually also settled further East from Xian, down the Yellow River basin, around the archaeological dig of Erlitou, most likely the town from where Da Yu operated to quell the serious Post-Deluge flooding and the Xia Dynasty began. 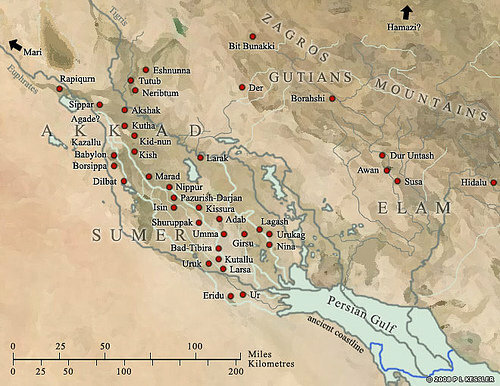 And so the original route to the East began in Western places like Sumer, not far from Mt. Ararat where Noah‘s Ark landed, not far from the ‘Land of Shinar’ in Iraq, where his descendants first went to settle. The Chinese, far removed in time and space, soon forgot the original places and names of all these different stations in between which to them seemed as one mountain range; “the West”, instead of separate mountain ranges in front of each other. From Sumer to ‘Kun Lun’ Mountain the Chinese surely must have passed through the cities Gonur and Margush which date back to 2200 BC. 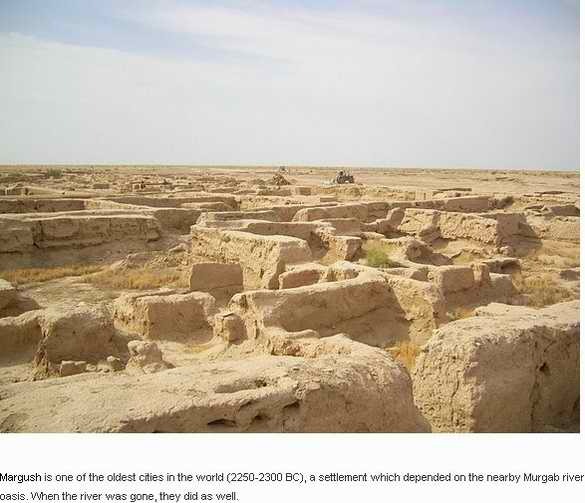 They are ostensibly two “oldest” advanced Bronze Age cities in the world, in the middle of Karakum in Turkmenistan (North of Afghanistan), now called the Karakum Desert! 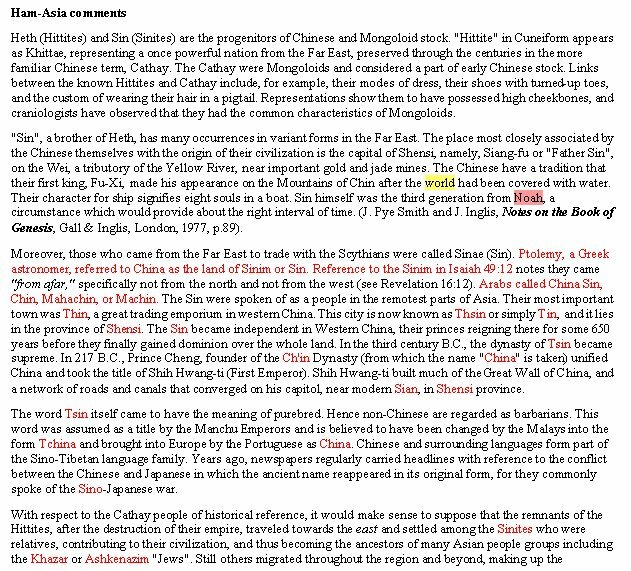 Who knows, perhaps the early Sin, Tsin, or Qin Chinese may even have helped settle them! 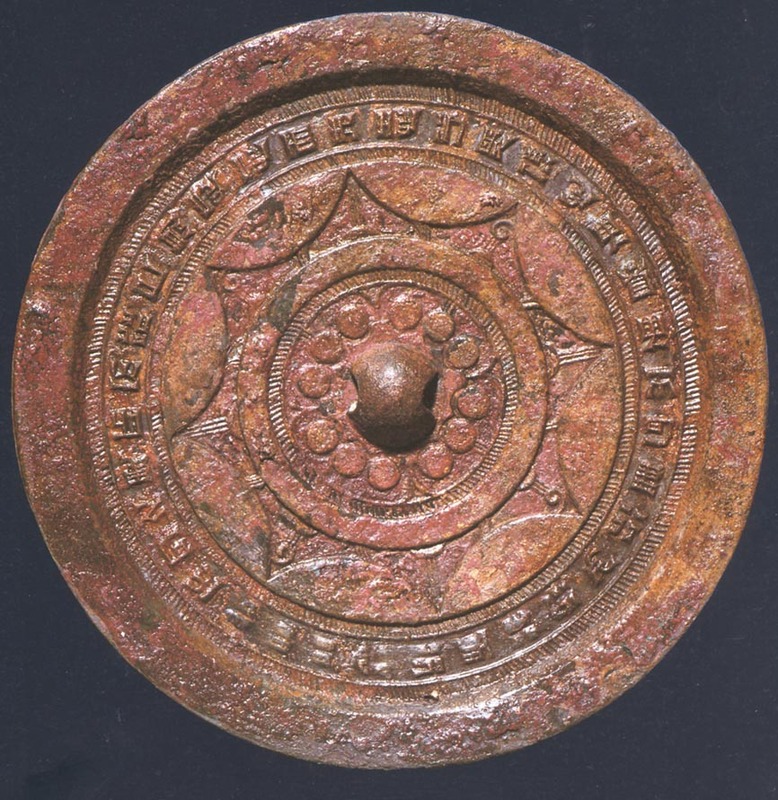 The characters on the shield below, found there, are so far undecipherable, but look very similar to Chinese! 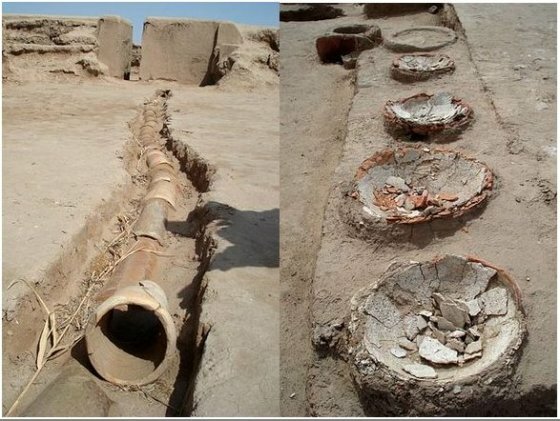 These towns used to be centers of civilisation and culture with complex ceramic pipe sewers, around 2200 BC a mere 200 years after the Flood! 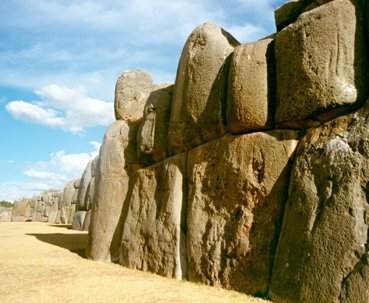 They have been in ruins since the 1200 BC ‘Bronze Age Collapse’ because the Post-Flood Ice Age which used to cause the until-then copious rains, stopped! Since then the Murgab River ran dry, which totally ruined their civilisation which was subsequently totally abandoned! Huang Di’s forefathers and clan continued on their way East to found Xian, now in Shaanxi province, perhaps the oldest city in China! There even are many pyramids in Xian! 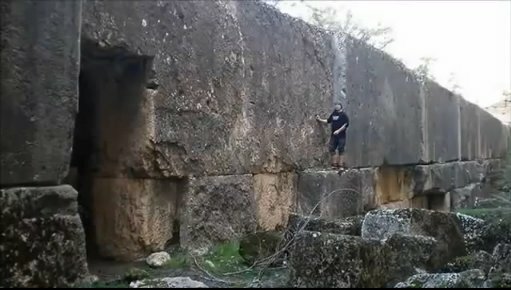 Were they built by Huang Di and his clan? In the ancestors diagram map (shown at top), one can see how Huang Di was succeeded by Di Ku, Shao Hao, then emperors Yao and Shun, who first had Gun trying to control the frequent floods that plagued the pristine Post Flood world. 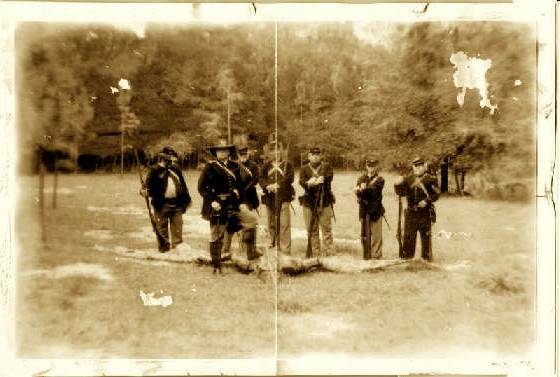 Gun failed and paid for that with his death! He was killed by Zhu Rong, great grandson of Yan Di. After that Gun’s son Yu tried to do a better job — naturally! — to control China’s unruly rivers and the still persisting post-Flood water pockets & lakes, just like Lake Hopi in North America which finally broke through its borders causing Grand Canyon, not over millions of years but probably within a week! Archaeological evidence of a large outburst flood on the Yellow River has been dated to about 1920 BC. Because Yu finally managed to irrigate Eastern China Emperor Sun made him the next emperor named Da Yu (‘Great Yu’) who became the founder of the Xia Dynasty, East from Xian, settling ever closer to the Pacific! That proximity to the ocean must have brought the Chinese in contact with the Sea Kings like Cham and his sons who traveled the world’s oceans and settled the ‘land of Cham‘ or Champa in Vietnam, and Chambodia! 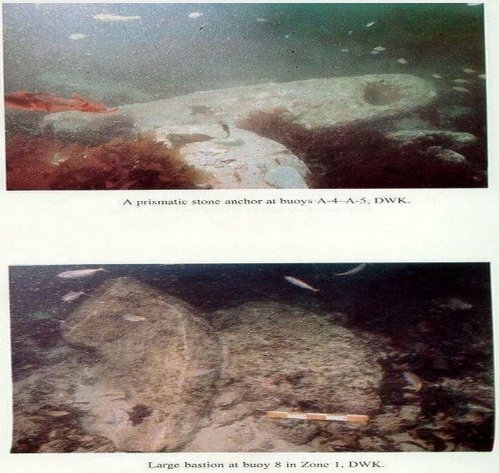 This must have inspired the Xia Chinese to start crossing the ocean long before Columbus, as 3000 yr. old Chinese stone anchors were found in the Pacific near San Diego USA! 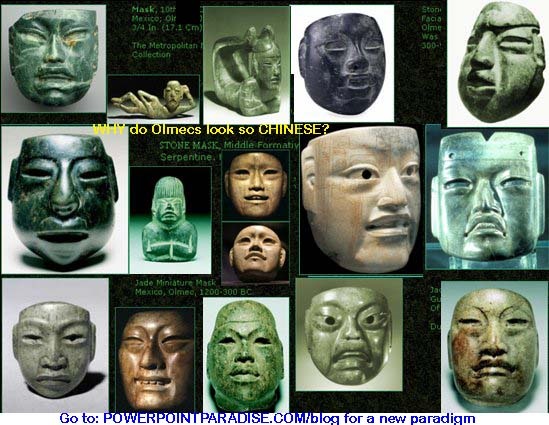 The next Shang dynasty also must have traded Chinese jade in Mexico, as found among Olmec artifacts dating to around 1200 BC! 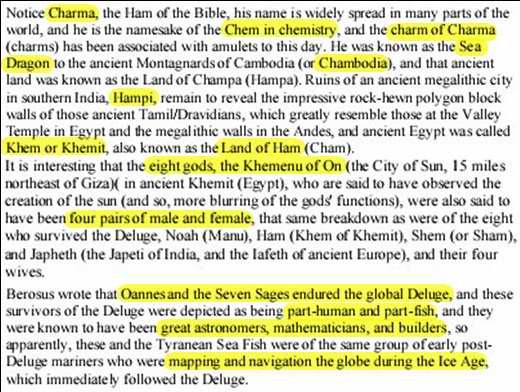 They trigonometrically mapped the entire Earth, using their immense Pre-Flood knowledge of Astronomy and other sciences, naming far away places like Chambay India, ‘Land of Cham’ (Syria), among many others, after their proud selves! 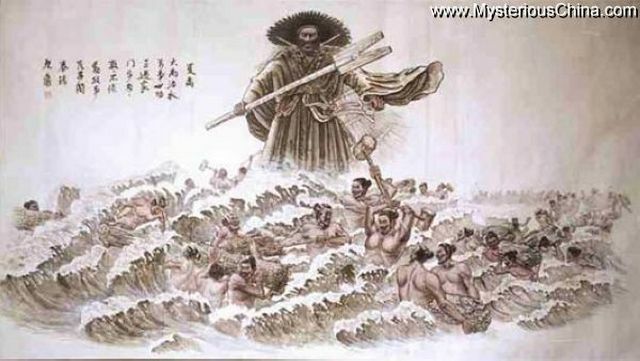 Huang Di and his ancestors like Shen Nong and Nüwa, may well have been (or at least related to) the Titans or Olympians who fought the Titanomachy, the ten-year war between two groups of Noah’s descendants. 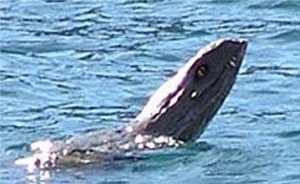 The older generation of these “immortal gods” (so named because of their longevity!) and their younger generation of ‘mortals’ (because they died sooner!) fought over the rule over the Mediterranean and beyond. 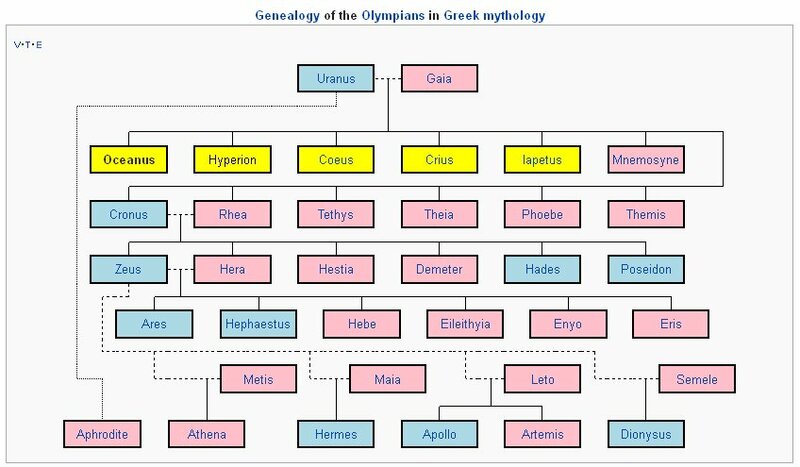 The Olympians under Zeus or Osiris, also called Mizraim (son of Cham) founder of Egypt, –that guy who slept around with so many women having many children with them– won that war! The older Titans lost and were exiled to “Tartarus”, an area North of then Poseidon‘s Mediterranean, or beyond Atlas‘ Atlantic Ocean! The Titanomachy is most likely part of the war Plato described in Critias, the knowledge passed on to him by his grandfather Solon who was told it by the priest from Sais, Egypt. 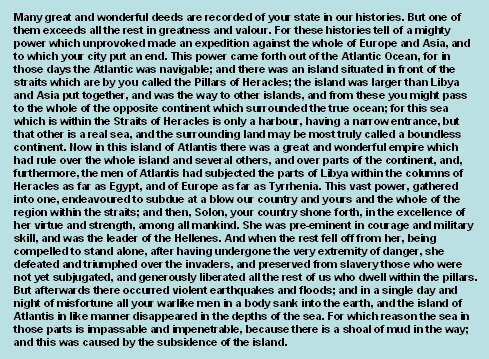 He said there was a huge war by Atlantis against Greece and Egypt, and that the Greek armies eventually defeated the Atlanteans’ and saved both nations from slavery. That took place around the time of the early Greek kings like Erechtoneus before the Trojan war. After that, parts of Atlantis were swallowed by the 130 M. (300 ft) sea-level rise around 1500 BC because of the great melting at the end of the real Ice Age. 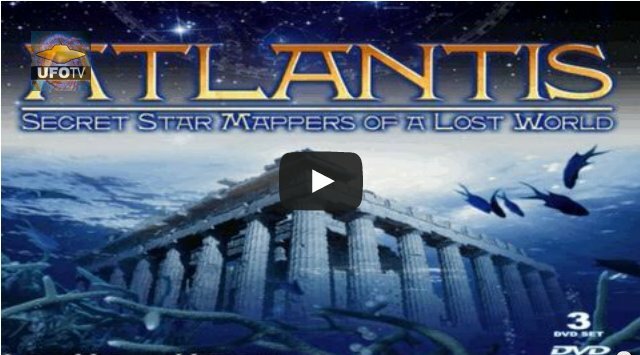 Atlantis was a sea empire probably centered around the Triton Lake south of Tunisia (now desert!) 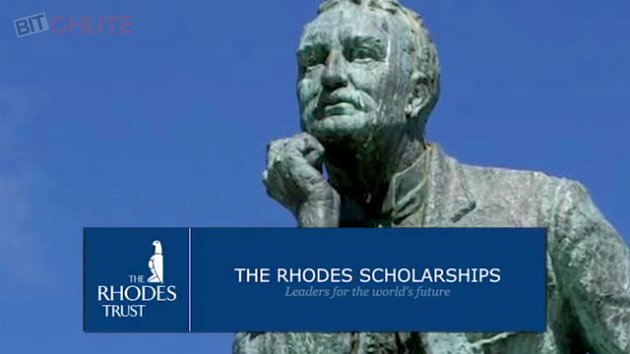 and on land-bridges between Sicily and Tunisia near Lampadusa that sank underwater as well, as well as on coastlines of Spain (near Cadiz named after Gadeires, son of Canaan), Britain, Ireland, Doggerland, and many other places, cities, towns, structures that went underwater. The Miao-zu people called Noah ‘Nu-Ah‘, whose son Yaphu had a son called ‘Gomen‘ (whom Genesis calls Gomer), who had a son called ‘Tutan‘, which sounds very similar to ‘Titan’. The rise of Titans (many of whom were much taller humans or giants), led by Cronus (Cham), enjoyed their supreme power. 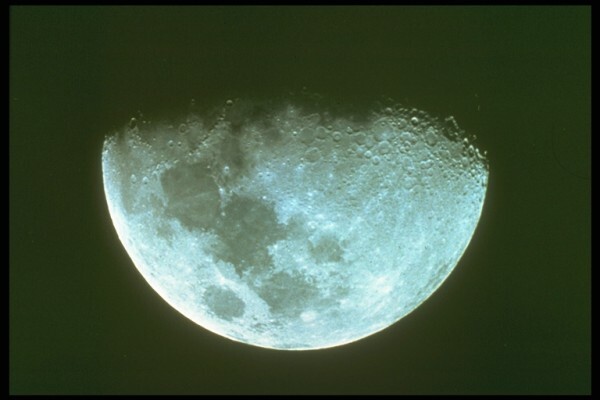 The trouble began when the wife of Cronus, his sister Rhea, produced children. 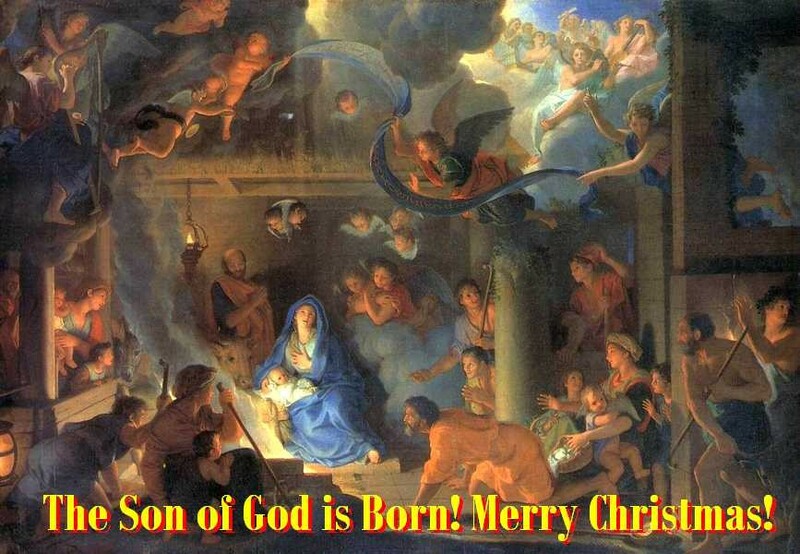 The names of the children were Hestia, Demeter, Hera, Hades, and Poseidon (Sidon, son of Canaan, son of Ham). 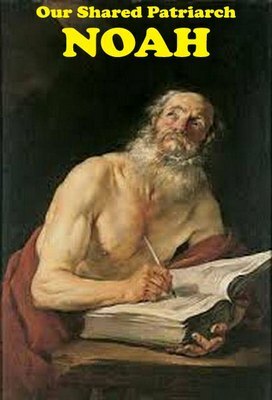 Cronus remembered the prophecy of his father (Noah). 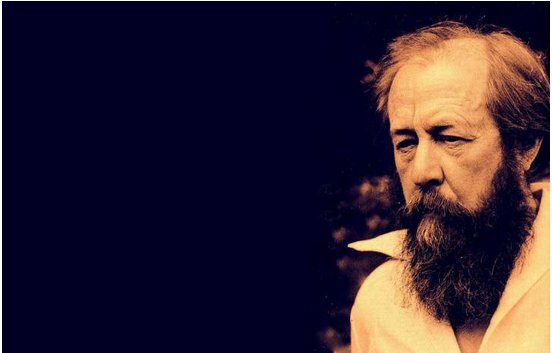 According to the embellished legends he tried to prevent the prophecy from coming true. Cronus-Cham swallowed each of his children as soon as they were born. As the children were “immortal”, Cronus could not kill them, and thus they remained trapped inside the body of Cronus. 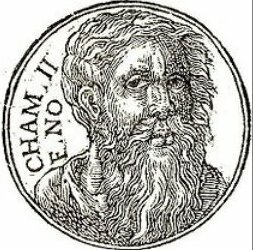 Mizraim-Zeus and his cronies, guided by Rhea, eventually fought his father Cronus-Cham or Ham! It was like Ham’s “karma” coming to haunt him, as he had fought his father Noah (Ouranoh) with great disrespect who had then cursed his son Canaan as punishment! Zeus was victorious over Cronus and released his brothers and sisters, who were still living in the stomach of Cronus. 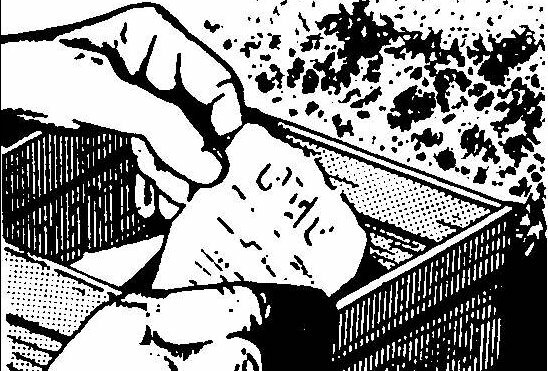 Could it mean under the influence of Cronus? 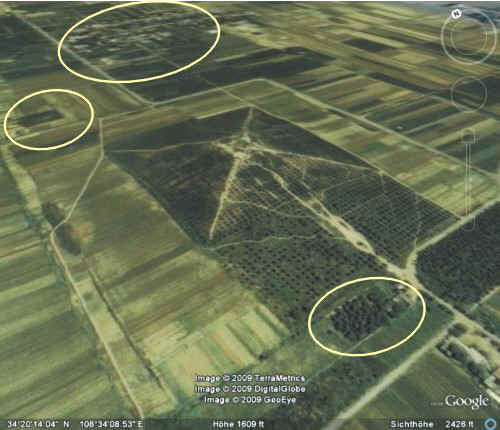 Zeus gave his siblings a fair share of his new kingdom. 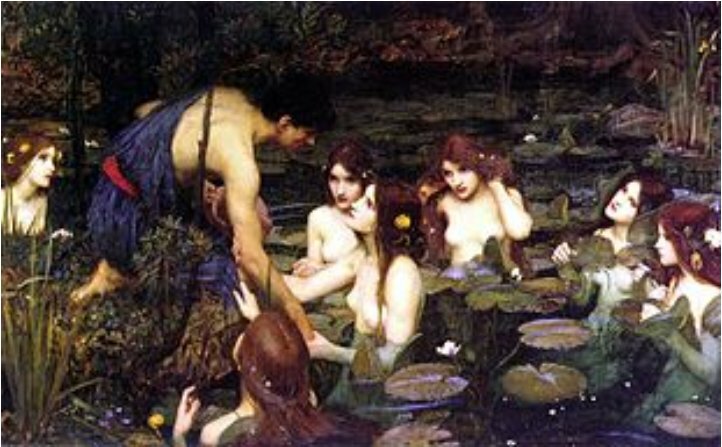 The wisest amongst the older Titans, Mnemosyne, Themis, Oceanus, and Hyperion, submitted to the new ‘king of the gods’ without murmur, but the other older gods refused to give Zeus their allegiance. Their refusal led to the deadly conflict of the Titanomachy, meaning Battle of the Titans. There was a fierce ten year war between the 12 young Olympians against their older predecessors. You could say it was a youth rebellion or uprising against the older generation. Greek Mountain Othrys was the base of the older Titans during the Battle, while Mount Olympus was the base of the younger generation led by Zeus. Huang Di, and his ancestors were either descendants of Titans or Olympians. His father’s family traveled away from Sumer toward the East and eventually founded China! 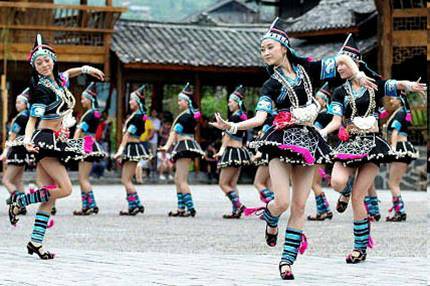 The Han tribe pushed out the Miao tribe under their patriarch Chi You after the Battle of Zuolu, many of whom moved South to Yunnan and GhuiZhou. The Battle of the Giants: Gaia’s Vengeance! Noah’s wife “Gaia” continued to meddle, encouraging the Gigantes (Giants) to revolt against Mizraim-Zeus and his Olympians. 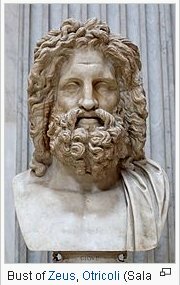 The Gigantes were angry with Zeus because he had established laws they refused to obey. 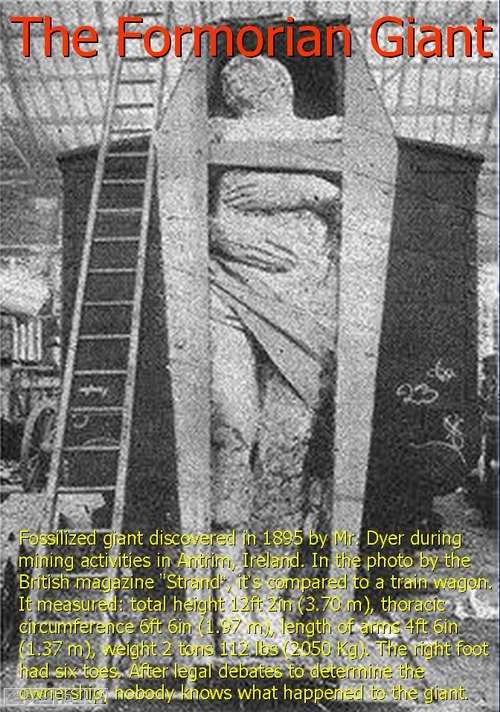 In Greek legends (mythology) the war would be referred to as the Battle of the Giants or the Gigantomachy, which some call the Revenge of the Titans. 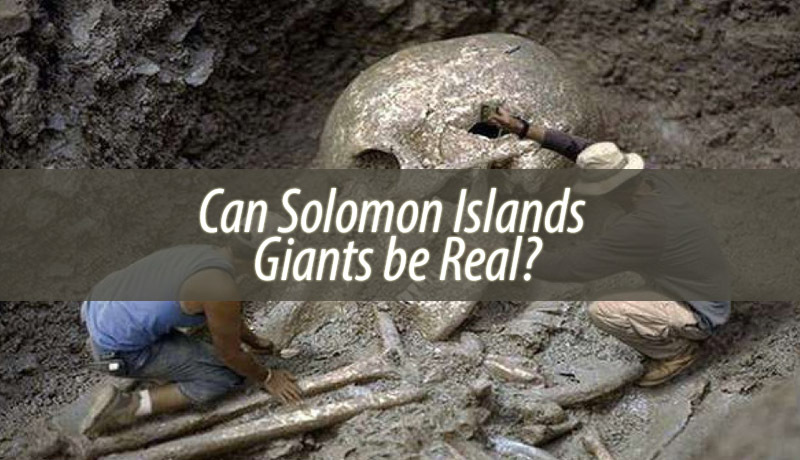 Now the Giants are a specific group of original Flood Survivors and their children that were of lots higher stature than their 2nd or 3rd or more generation offspring, which were obviosly smaller of stature. 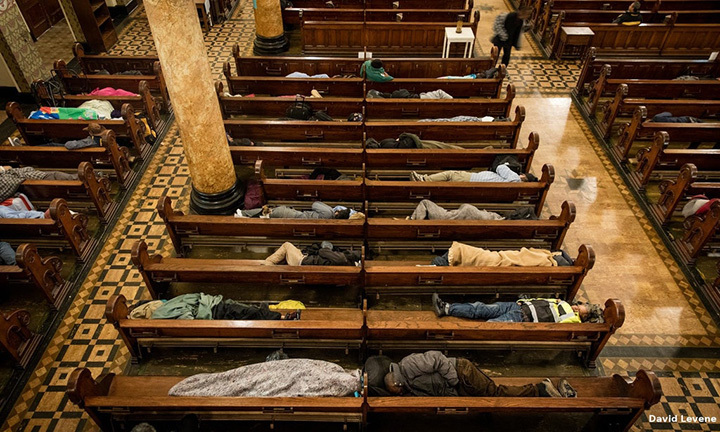 That is not to say that all the first generation of Noah’s children were 10-12 meter tall. 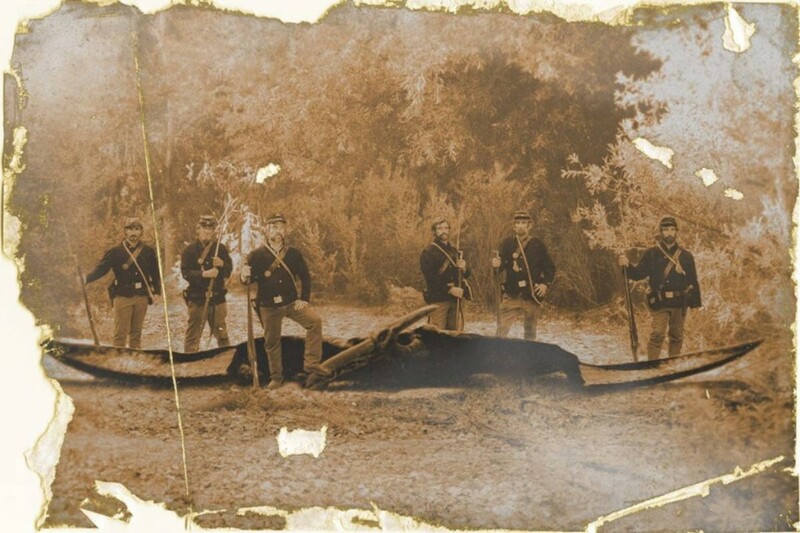 I am sure there were shorties among them too, but in general they were taller than their later generations. Now why is that. 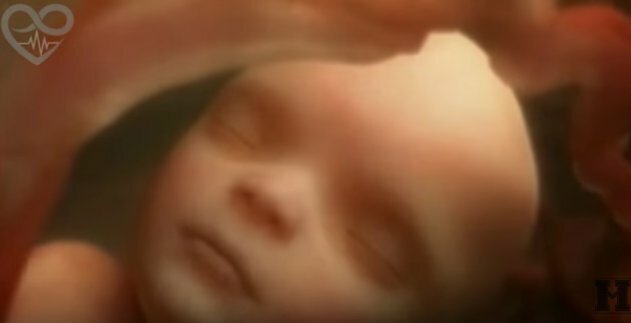 The most obvious reason for that is most likely a genetic issue. Everything according to the fossil record found in the strata, flora and fauna and people, the remains of the Pre-Flood World, were much much taller than the flora, fauna, and people AFTER the Global Flood. 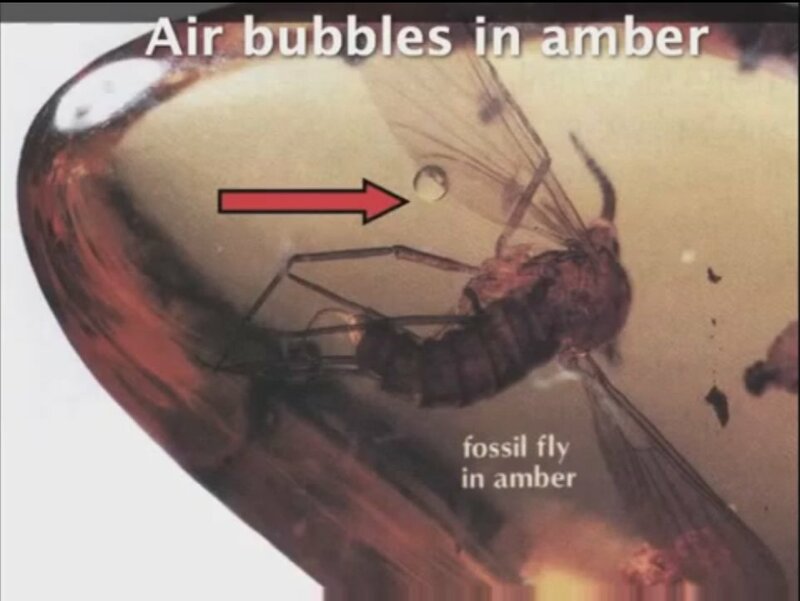 The Pre-Flood conditions as found in pre-flood amber globs were very different due to higher oxygen content in the air, higher air pressure and a purer environment most likely, which caused the big sizes. 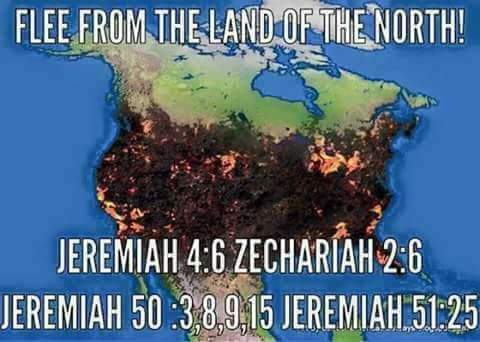 And so Noah, Gaia, and their three sons and their three wives must have been quite a bit taller than us today and their children then as well. Not only the average age of the survivors children started to taper off toward 150 years around the time of Abraham, but also their size began to shrink to what is today 1,75 M or below 6 feet! 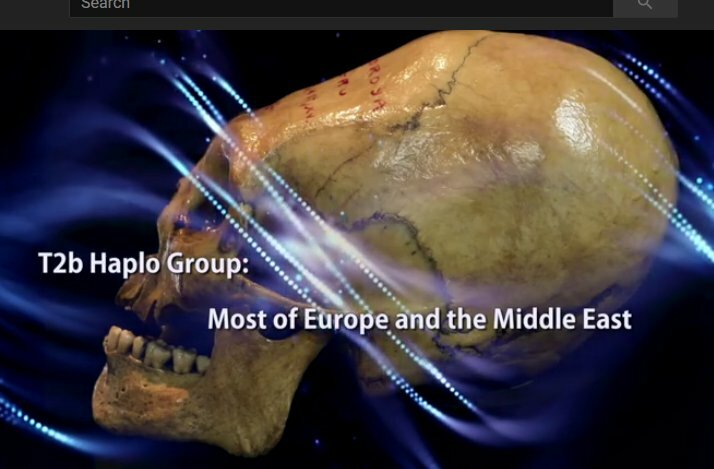 Therefore the giants found in early ancient history like the first Formorian descendants of Cham or Cronus, Yapethi or Yupiter, Shem or Titan, Misraim or Zeus, Canaan, Kish or Cush, Gomer or Gomen, Phut, Lud, Sidon or Poseidon, Nimrod or Hercules or Herakles, they were most likely giants, and they traveled around the world. 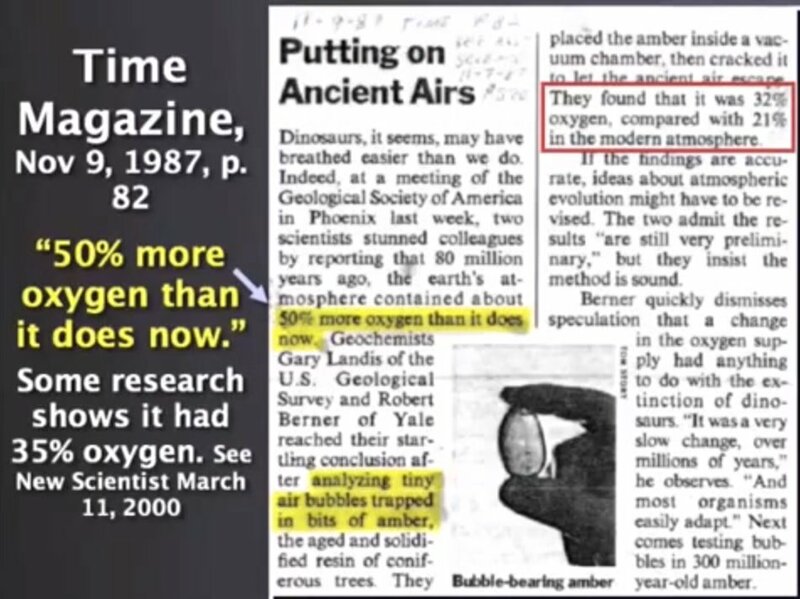 They were not only longer-living, like Noah 960 years, Shem 600 years, etc, but they were smarter as well, and knew their old arts and science techniques from before the Flood. 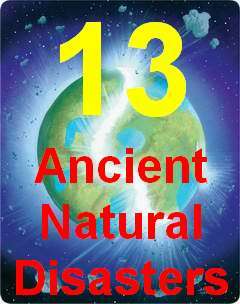 So when the Flood waters had drained enough, Cham and Canaan were already on the move in new ships to find metals like tin and copper in the mines of Southern Spain, Australia, Britain, Northern Ireland, and many other places, even South America. 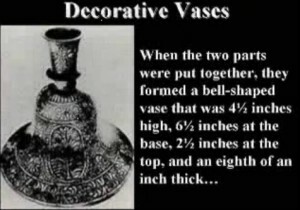 It took quite awhile for them to find Iron, as Copper and Tin seemed to be easier accessible! 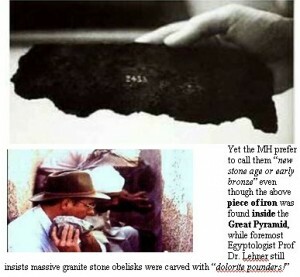 And so Iron was slow in developing, although Iron was found inside the Great Pyramid. 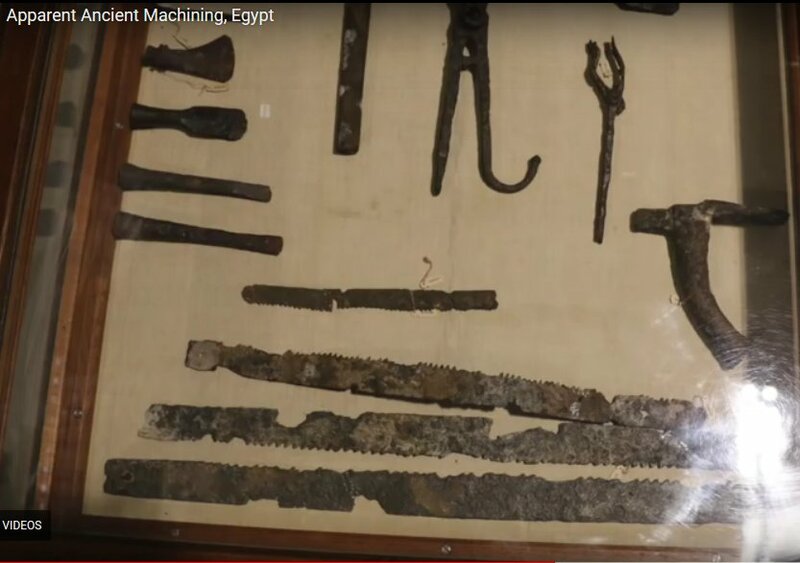 As soon as Cham and Mizraim had mapped the Earth and they had found enough Iron to built the high tech tooling machines to grind and saw the big stones that would form the pyramids, they were off to work. 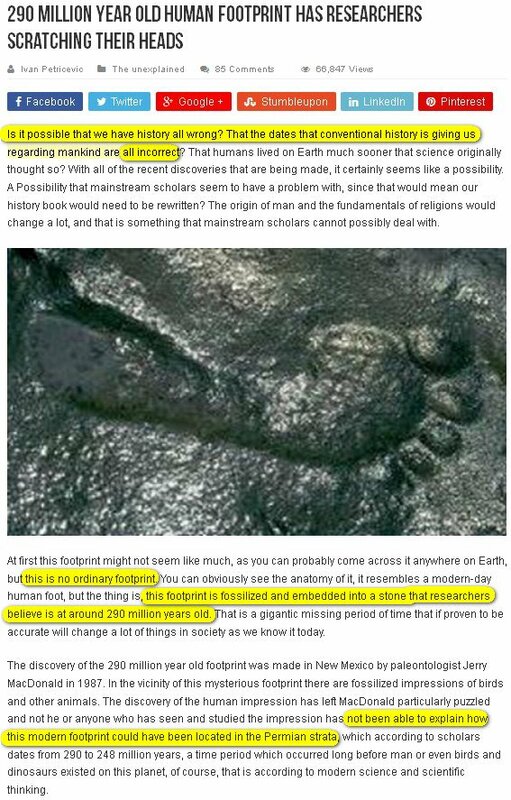 It is any wonder that the Uniformitarians, Darwinians, and Smithsonians, are so afraid to broach the Giants subject? 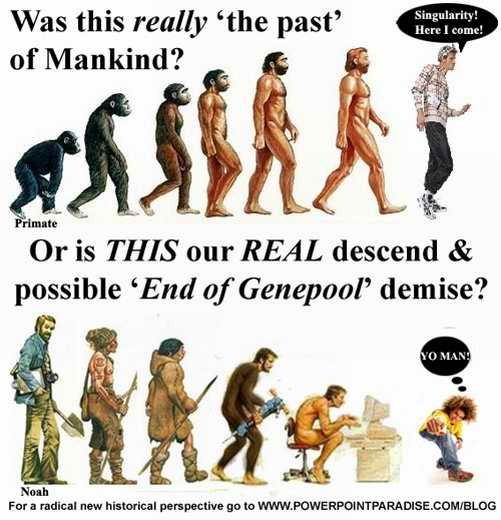 Because, it might cause a historical rebellion or revolution, as it is already going on here on Ancient Patriarchs & Powerpointparadise.com. 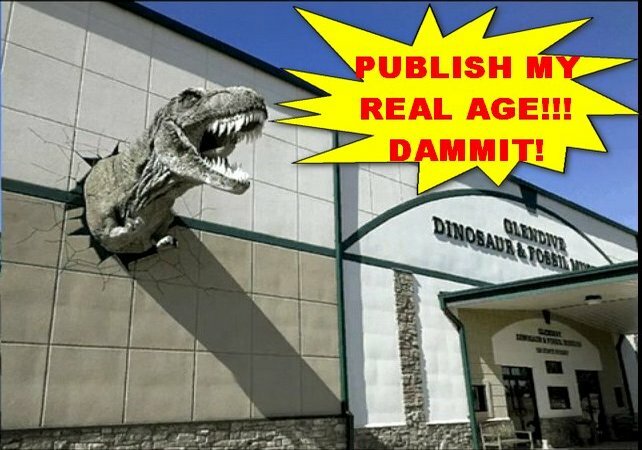 Even these so-called “alternative” historians are so scared of the subject that they stay away from it and obfuscate in order to keep selling their Darwinian snake oil, like Shoch and Graham Hancock, and other New Agers! 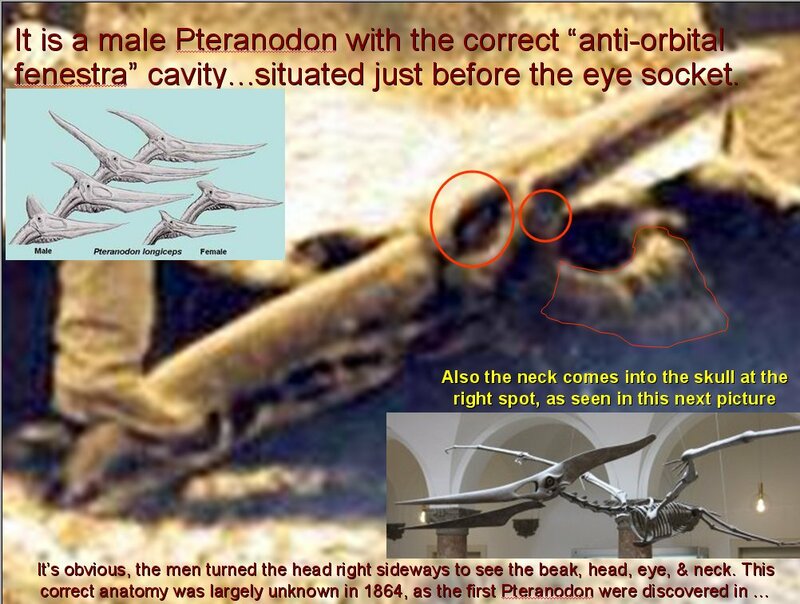 So, to make a long story short, my dear friends, real Ancient History is a totally different kettle of fish than what the impostors are preaching, but it is slowly coming out of the woodwork! Thank God! 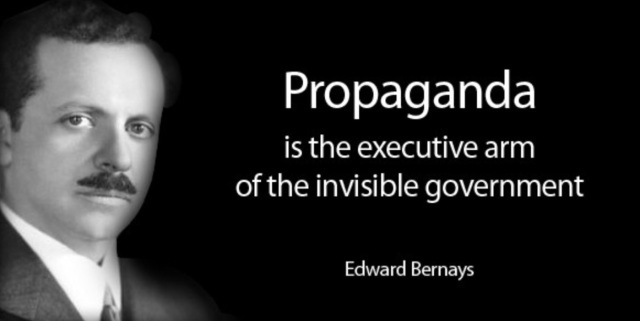 Mike – I made a comment on Paradise Post re Trump being fed false info by the real orchestrators of the false flag chem/ gas attack – namely McCain, McMaster, and Brennan – http://linkis.com/com/6TGpD. Also I did watch that video on Shang Di part 2 and found it fascinating. Ginny Brooks had made a post about it so I checked it out. If Someone will get me the Genesis Conspiracy book, I will read it, but normally I don’t buy books. As informative as this article is, you would still benefit greatly, from reading the Genesis 6 Conspiracy by Gary Wayne, I’m part way through it and find it an amazing and thorough investigation into subjects including, Enoch the Evil, Cainites, Nephilim, Giants, ancient cultures, titans, gods, demi gods, etc.